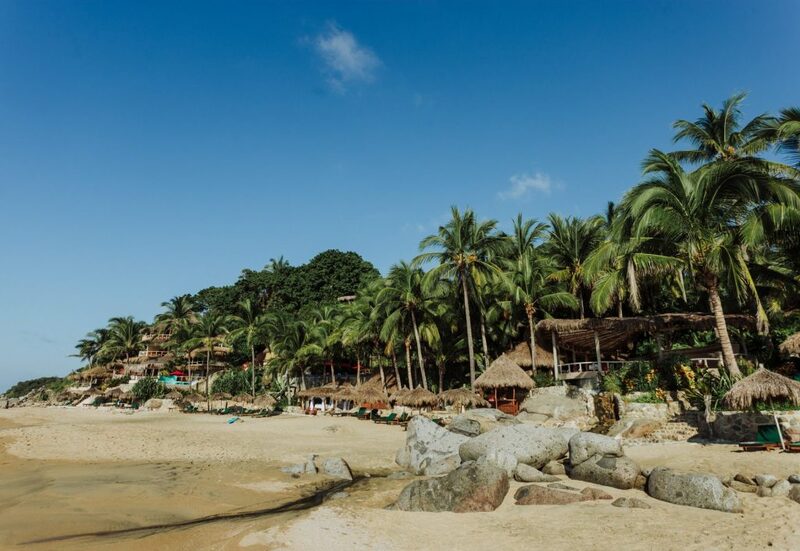 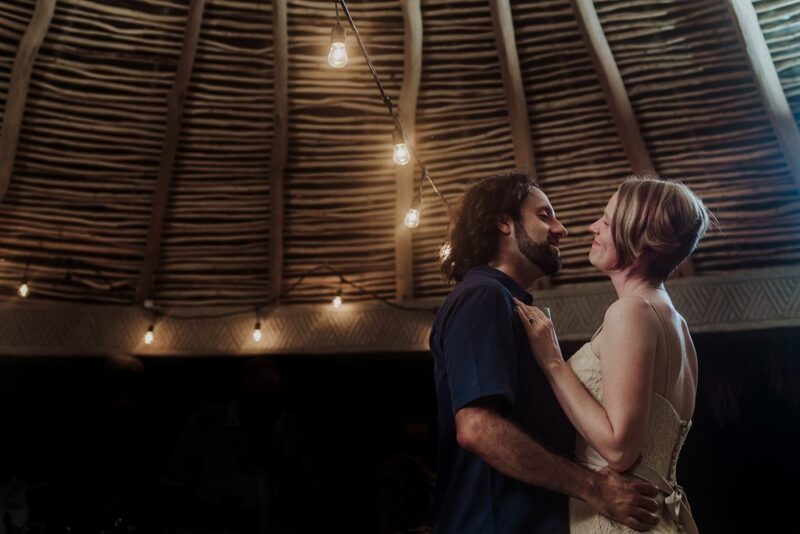 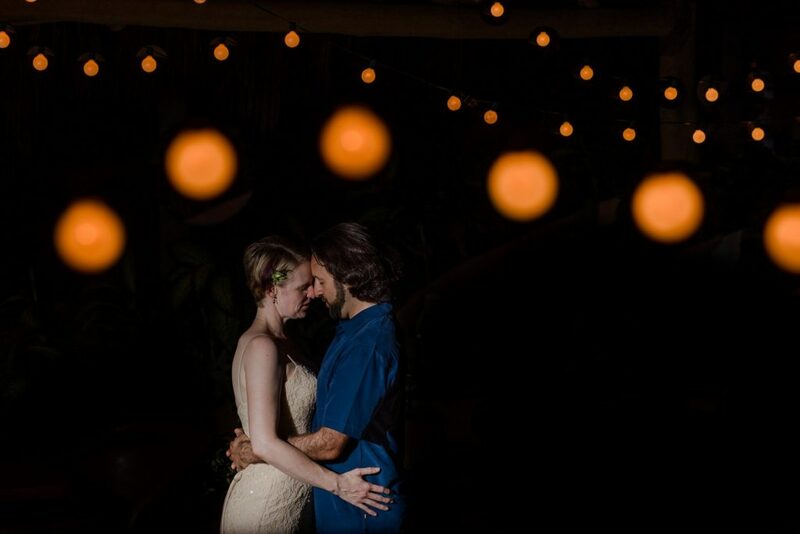 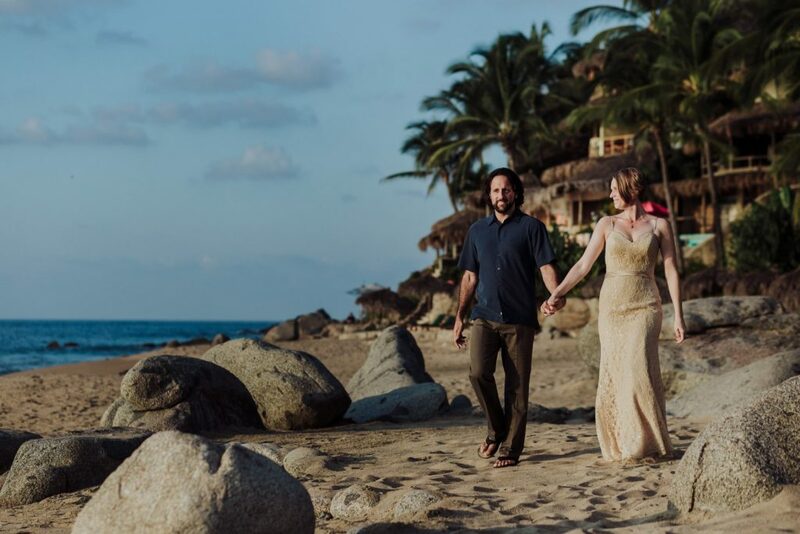 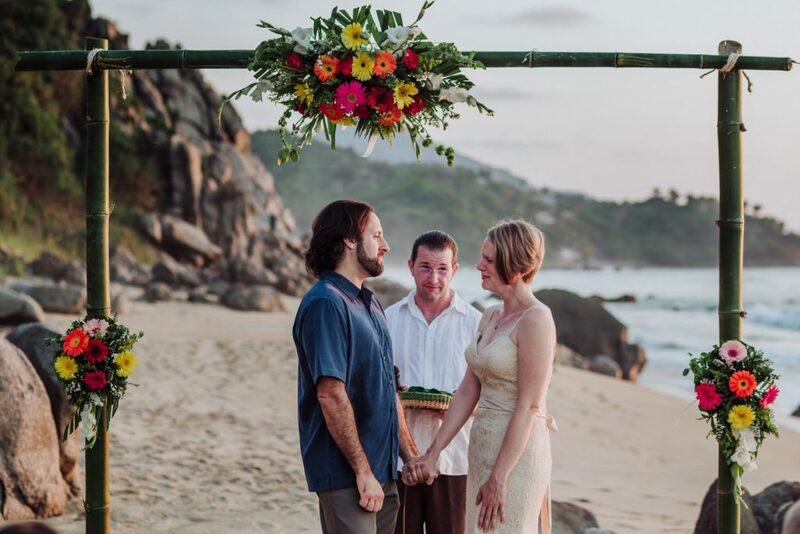 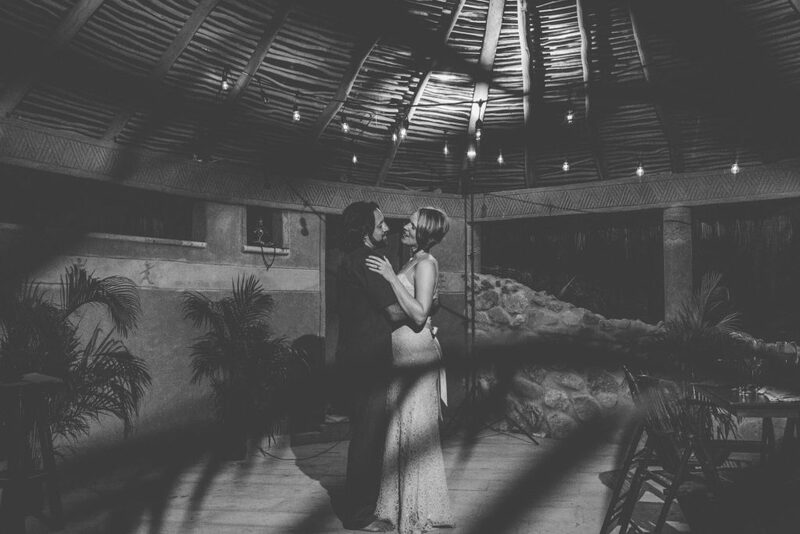 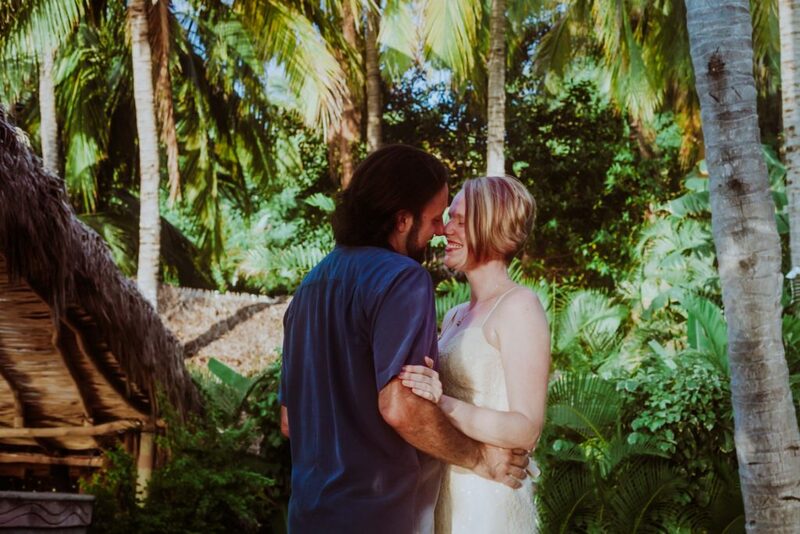 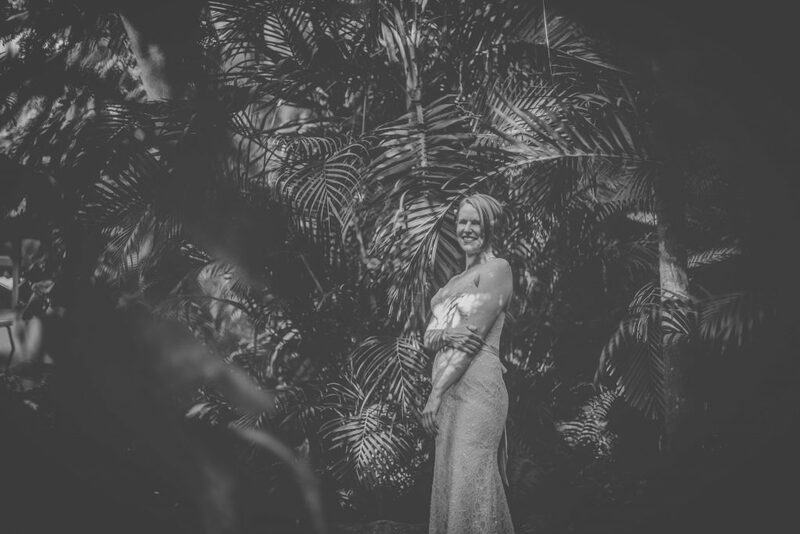 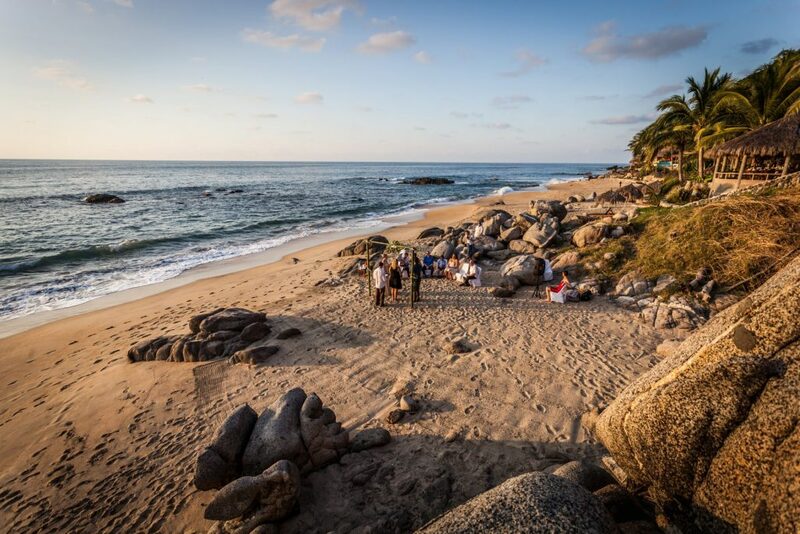 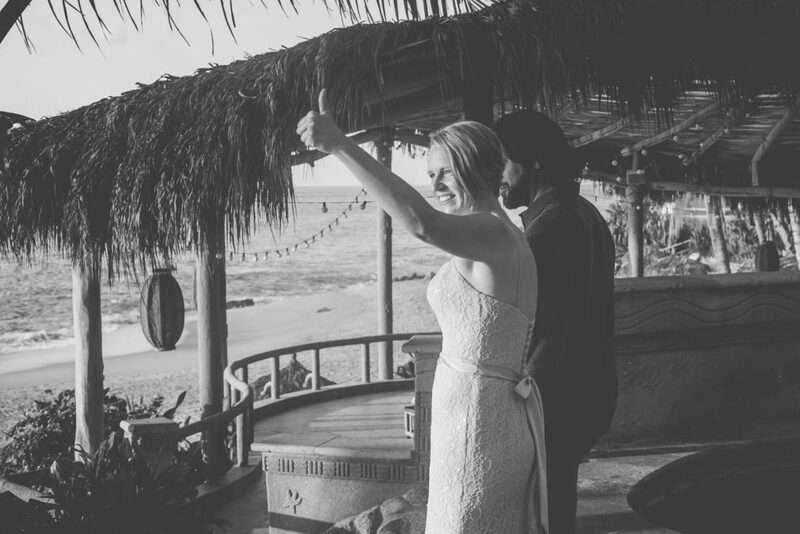 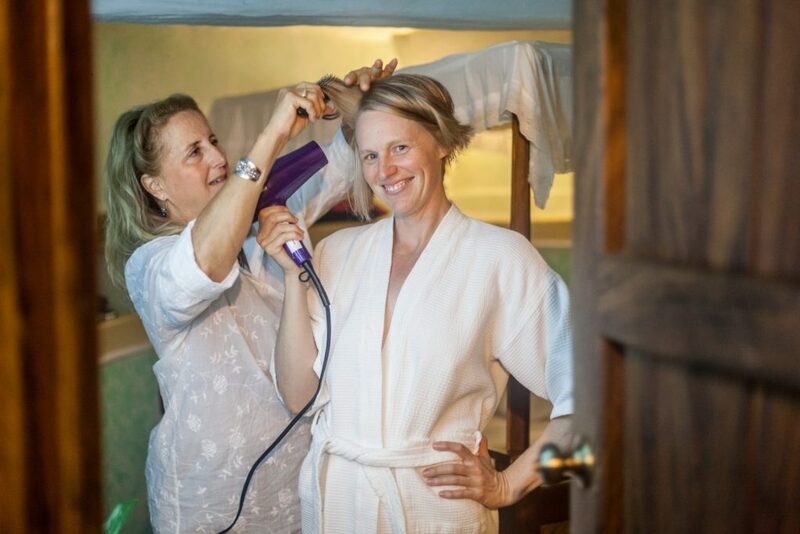 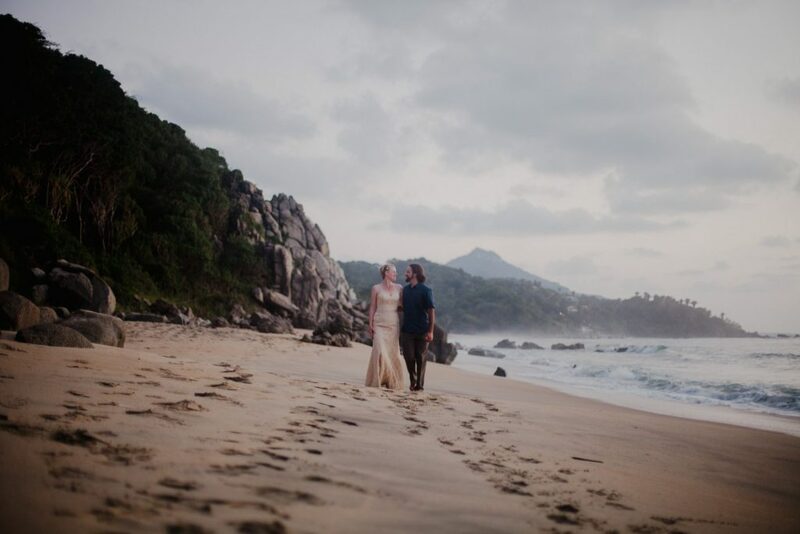 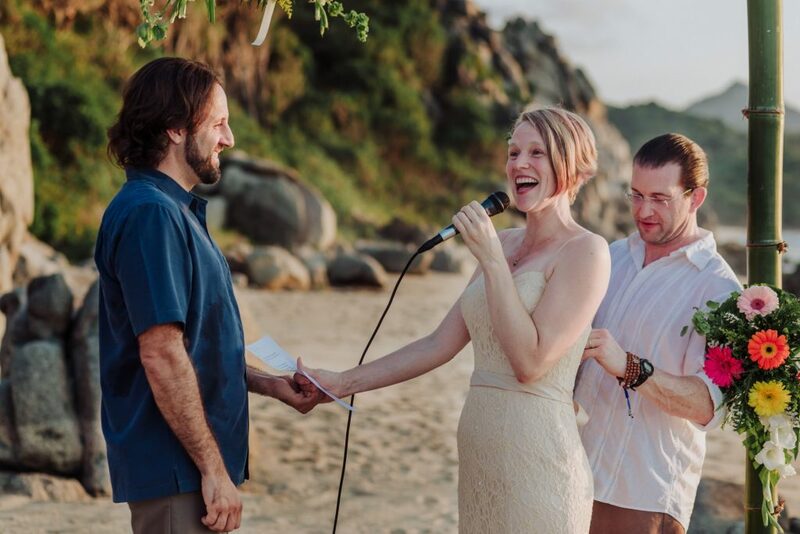 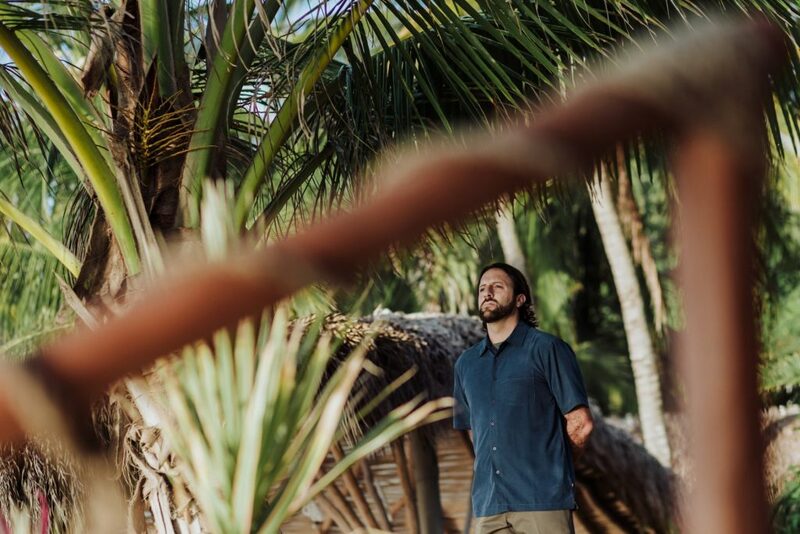 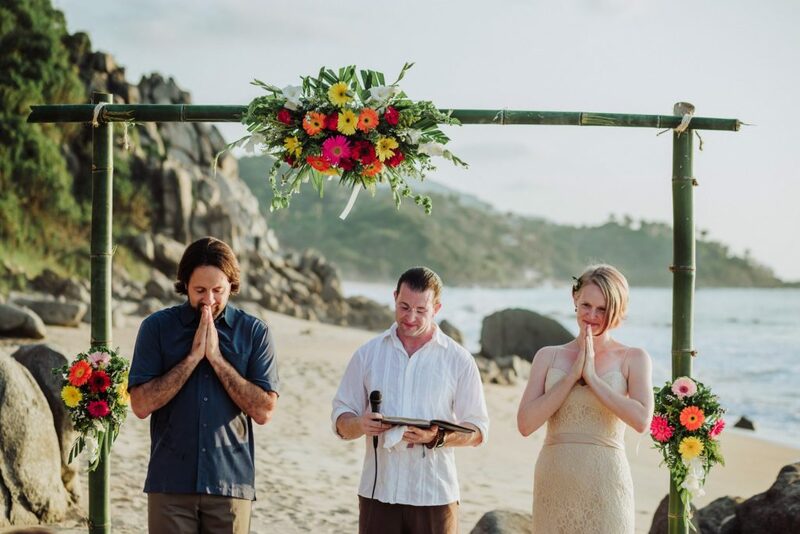 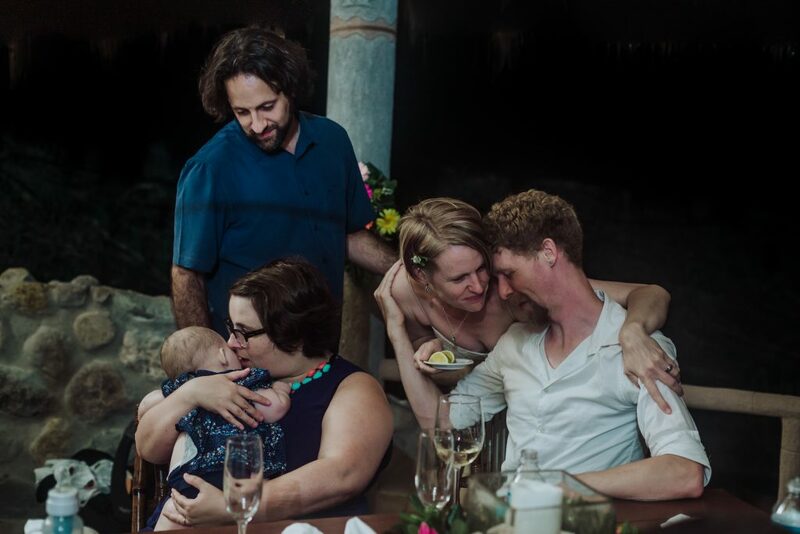 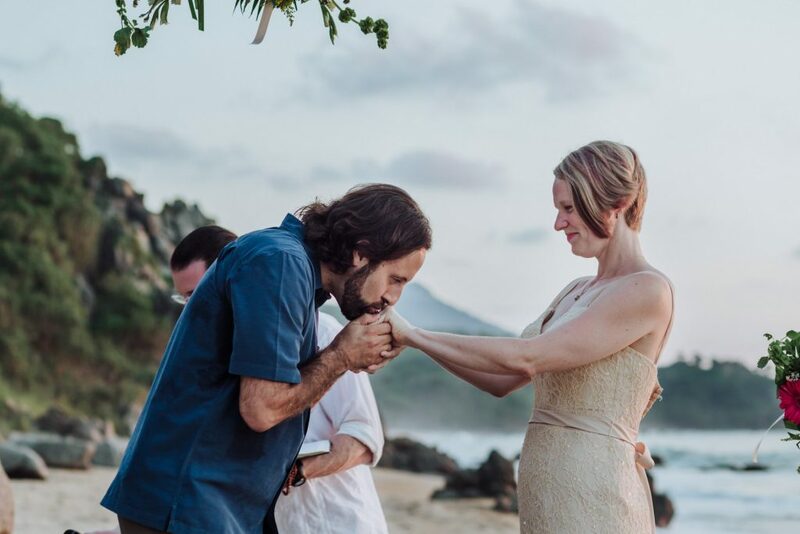 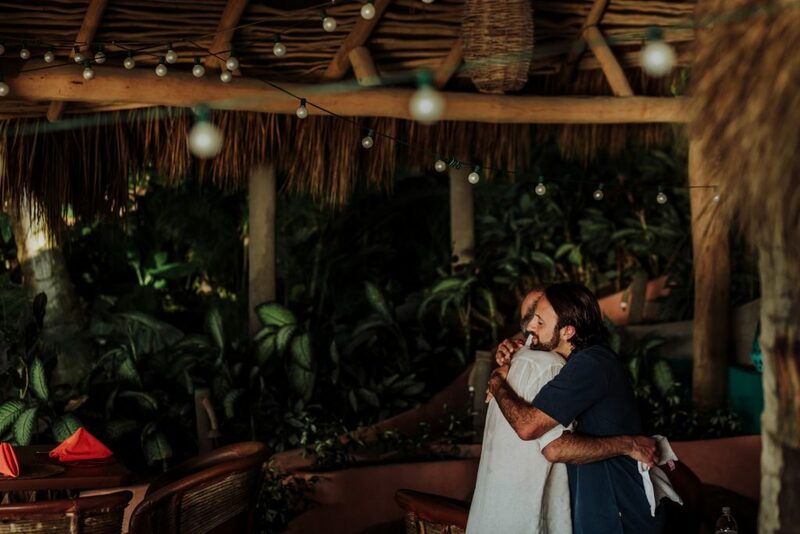 Nicole&Evan choose to getting married in Sayulita MX just with some friends and Family,the location are Amazing( Playa Escondida) between the green of the jungle and the blue of the Pacific Ocean,what a better place to say yes?? 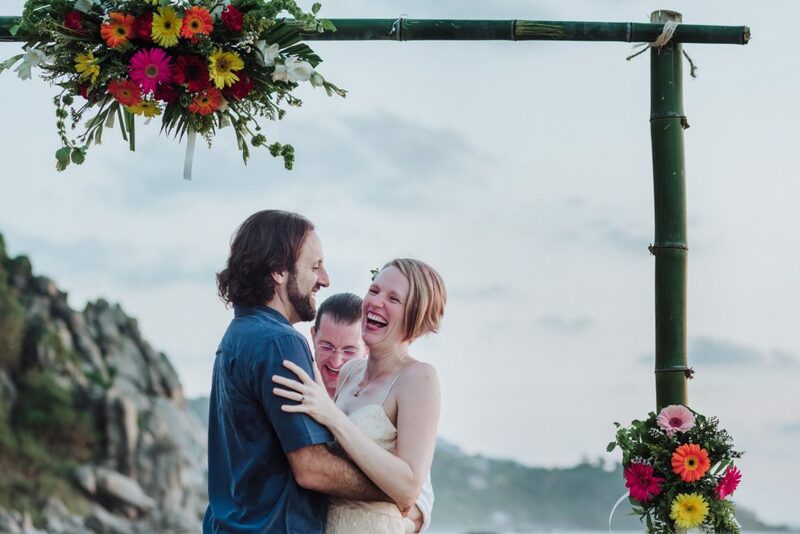 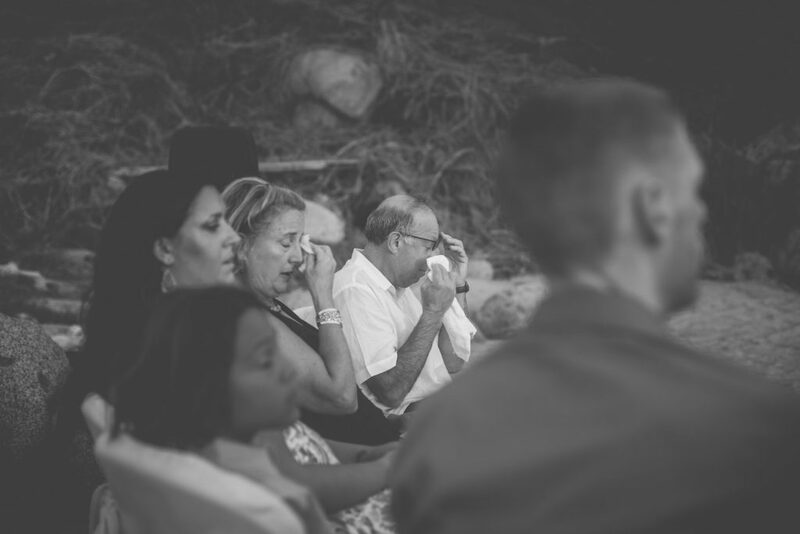 Real tears,real smile, hugs and kiss make the ceremony by the beach so nice and full of real moments, our favorite moments, what a great honor for us be witness of this great day. 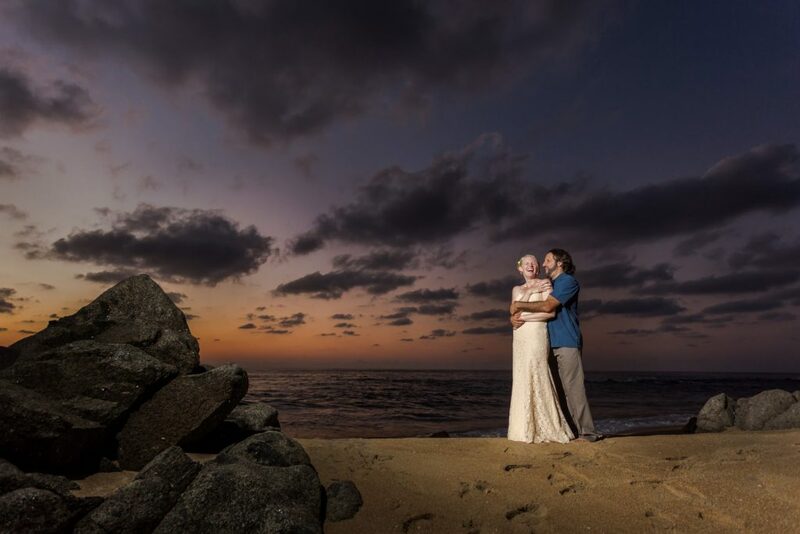 Everything was perfect for this lovely couple, the end of the day coming with one of the best sunset of the season, what ask more?? 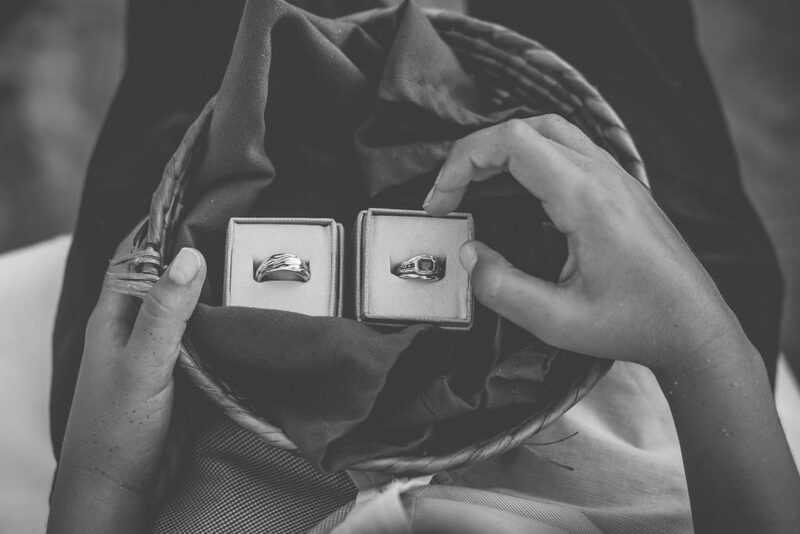 Congrats Guys,we wish you the best.